Clear & SIMPLE partners with The Container Store! 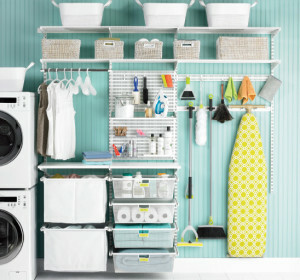 The ultimate organizing systems partner with the ultimate organizing solutions! The Container Store now makes house calls and Clear & Simple is the medical team! It is with the most profound honor, gratitude and excitement that we announce our new relationship with The Container Store in their program Contained Home. The Container Store is a brilliant company and recognizes that customers come in their store seeking solutions for their chaos but just getting containers is NOT enough. And they get overwhelmed trying to figure it all out. They need help. 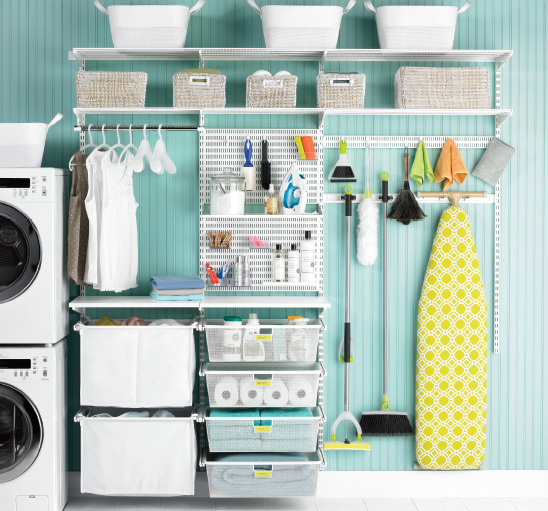 They often need a professional organizer to see their space and take them through STACKS – Sort, Toss, Assign, Contain, Keep it up and Simplify. Our TIP for today is get help! Ask a friend, a buddy or an organizer to come support you through all the decisions. You don’t have to do it alone. 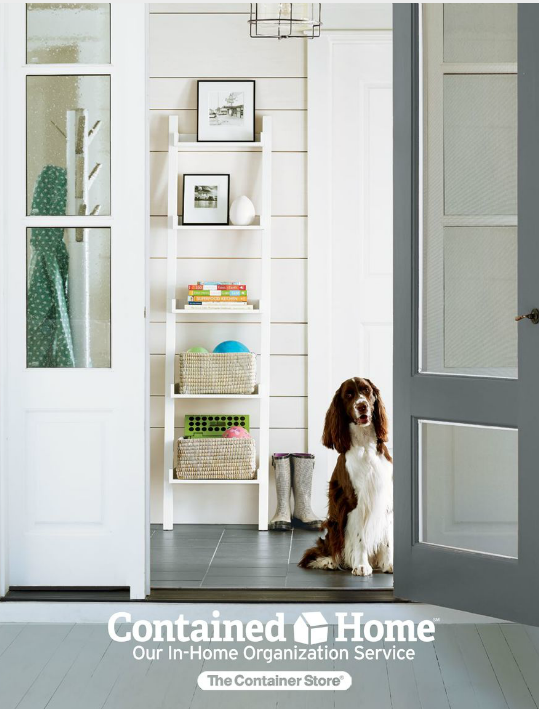 Note – The Contained Home Program will be in all The Container Stores by the end of this year! Check out the program and locations here Contained Home.